Global steel demand will grow by 1.3 per cent to more than 1.5 billion tonnes in 2017, and increase by 0.9 per cent to a little over 1.548 billion tonnes in 2018, said a report. China will likely see flat demand this year, followed by a two per cent decline in 2018, stated Platts, S&P Global, a leading independent provider of information and benchmark prices for the commodities and energy markets. Central and South America are likely to experience the biggest demand growth over the next two years, with 3.5 per cent and 4.7 per cent increases expected in 2017 and 2018, respectively, said the report citing a senior official of the World Steel Association. Speaking at a media briefing in London, worldsteel's director general Edwin Basson pointed to mostly modest growth expectations for all regions, outside of China. That region saw a 13.6 per cent decline in 2016, he stated. 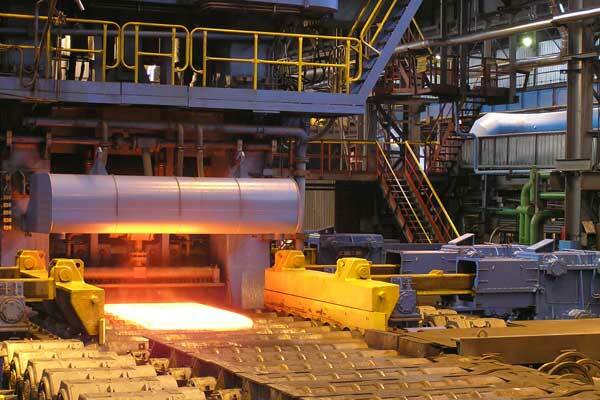 The CIS region is forecast to return to steel demand growth over the next two years, as well, bouncing back from a 4.1 per cent decline in 2016 to increases in 2017 and 2018 of 3.2 per cent and 3.4 per cent, respectively, said the association in its short-range outlook. "And I really think that is the big story," Basson said of the turnaround in the CIS and Central and South America regions.